To be effective, data-intensive systems require extensive ongoing customization to reflect changing user requirements, organizational policies, and the structure and interpretation of the data they hold. Manual customization is expensive, time-consuming, and error-prone. In large complex systems, the value of the data can be such that exhaustive testing is necessary before any new feature can be added to the existing design. In most cases, the precise details of requirements, policies and data will change during the lifetime of the system, forcing a choice between expensive modification and continued operation with an inefficient design. 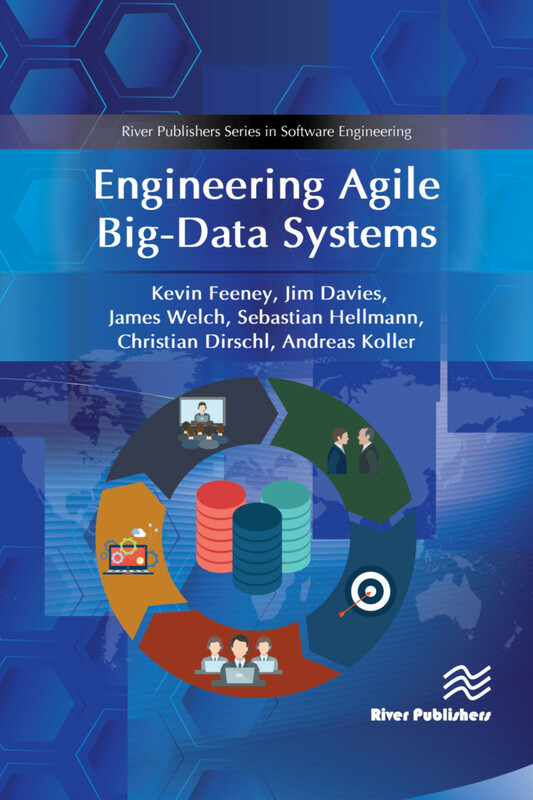 Engineering Agile Big-Data Systems outlines an approach to dealing with these problems in software and data engineering, describing a methodology for aligning these processes throughout product lifecycles. It discusses tools which can be used to achieve these goals, and, in a number of case studies, shows how the tools and methodology have been used to improve a variety of academic and business systems. Kevin Feeney is at Trinity College Dublin, Ireland. Jim Davies is at Oxford University, United Kingdom. James Welch is at Oxford University, United Kingdom. Sebastian Hellmann is at University of Leipzig, Germany. Christian Dirschl is with Wolters Kluwer, Germany. Andreas Koller is with Semantic Web Company, Austria.